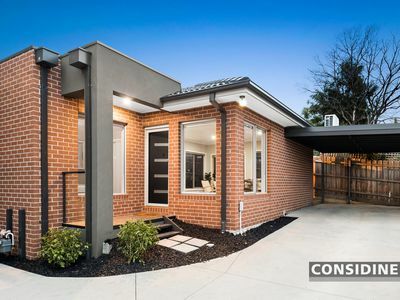 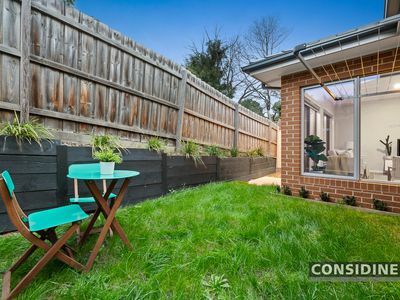 An ideal entry into sought-after Strathmore or blue-ribbon investment opportunity, this rear villa is perfect either way with its quality features, private surrounds and terrific location. 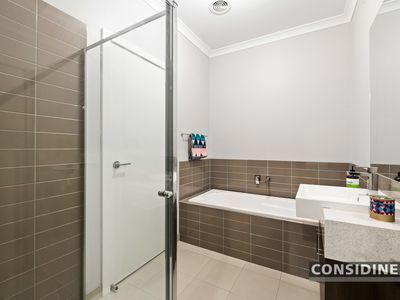 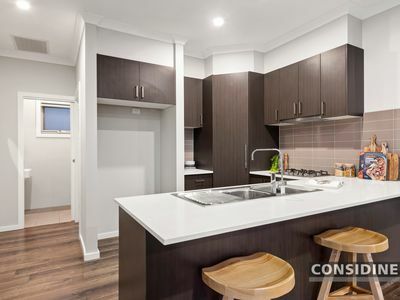 Ready to simply move in and enjoy, the home's as-new interior comprises 2 bedrooms (large master) both with built-in robes, stylish semi-ensuite bathroom and separate powder room. 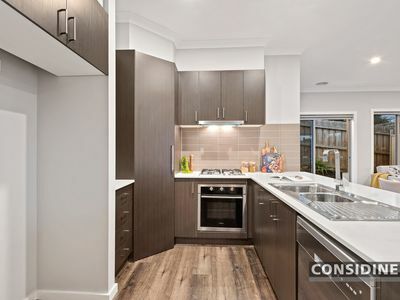 The light-filled open living/dining area is enhanced by a stone-bench kitchen with breakfast bar and tiled splashbacks as well as stainless steel cooking appliances and dishwasher. 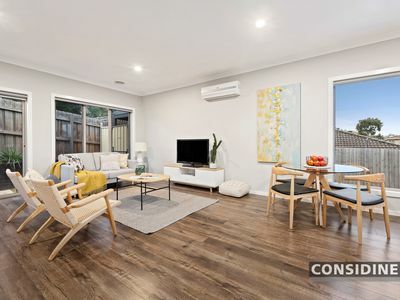 Adding to the appeal, the home also includes ducted heating and split-system a/c, efficient LED lighting throughout, full-size laundry, plus private rear courtyard and single carport. 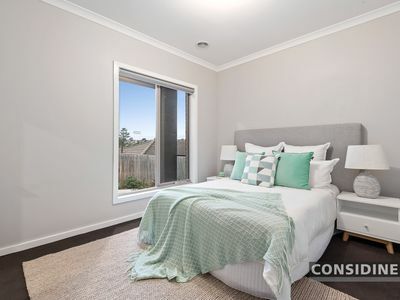 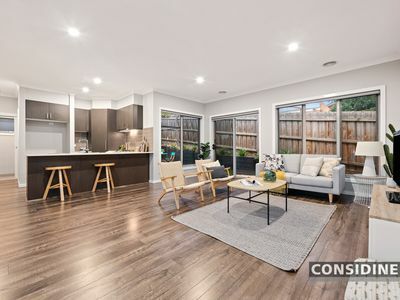 Situated in the prized Strathmore Secondary College zone, it's also close to public transport, Strathmore North Primary School, local shops, parks and Moonee Ponds Creek Trail, as well as easy access to Citylink.